Multitec has announced second sale at Labelexpo Europe 2017 into Iran. The company has sold the S1 multi substrate, all servo press to an Iranian label printer, Kalabarchsb. The 8-color press features cold foil, turnbar, delam and relam. 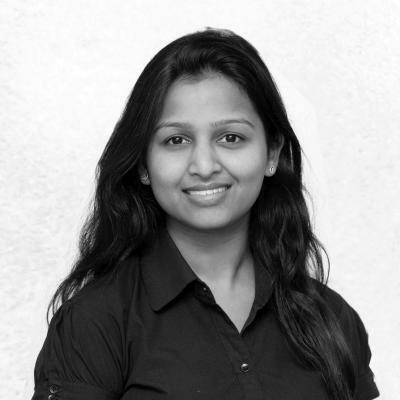 It is geared towards printing shrink sleeves, in-mold labels, unsupported films and pressure sensitive labels. This will be the printer’s third Multitec press. Multitec has also signed exclusive sales partnership with companies in Central and South America at the show floor. 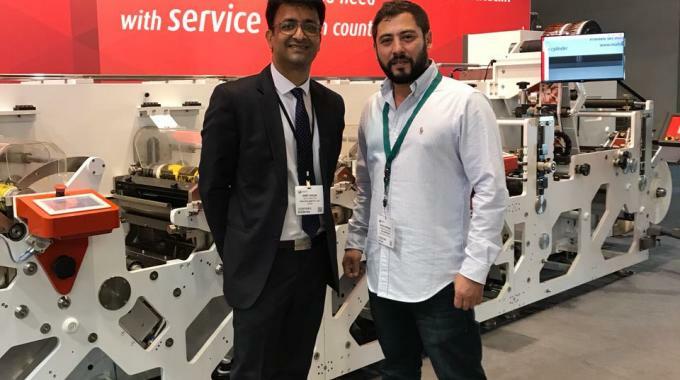 ‘We are ready to expand our reach further into other markets and have appointed TRI as an agent in Central America and Romexsa in Mexico,’ said Multitec’s sales director, Amit Ahuja. 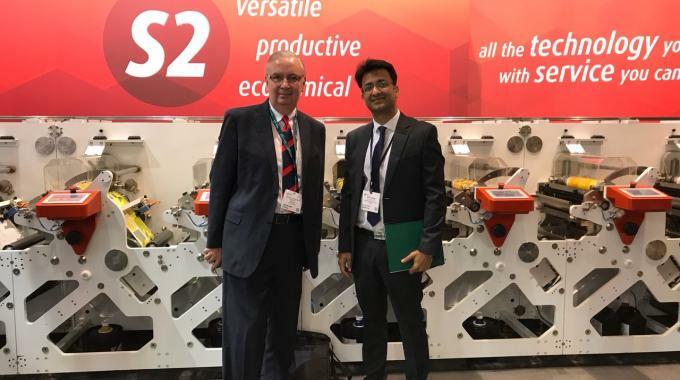 On the first day of Labelexpo Europe, Multitec announced the sale of its new S2 press with a metal sleeve based print unit, launched at the show, into Russia.